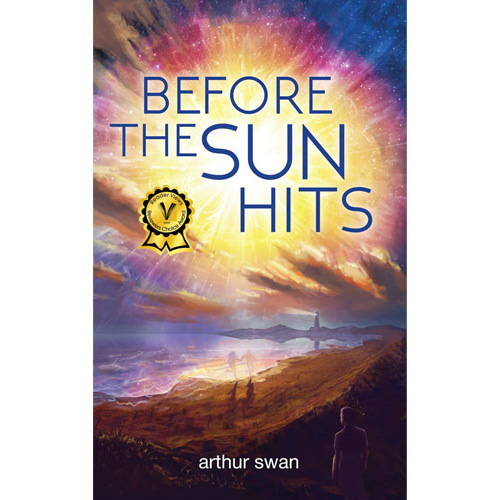 Before the Sun Hits is published! Check it out. The e-book is just $2.99! That’s less than a gallon of gas in California! And who wants to waste half an hour driving around when you could be reading Before the Sun Hits? You could get the paperback too. Sorry its more expensive (my cut is about the same either way). And please share your thoughts on amazon! Indie authors live and die based on how many positive reviews they can rack up. Reviews on Goodreads are great as well. I read and re-read all your comments, trust me. I hope you find your time in these pages as enjoyable as they were to write.